Lynn has specialised in Wills, probate, tax, trusts, powers of attorney and issues facing the elderly and vulnerable. Since qualifying as a solicitor in 1988, she has taken additional specialist qualifications as well as being a solicitor. Lynn is a full member of the Society of Trust and Estate Practitioners and holds the Solicitors For The Elderly client practice award. 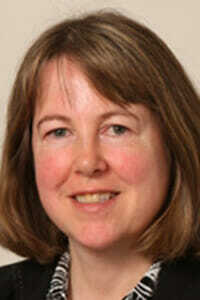 Lynn also wrote a blog for Solicitors For The Elderly, covering the topic of trusts. Additionally, Lynn is a member of the Law Society‘s probate section and the Agricultural Law Association. Lynn is based in Cumbria but advises clients all over the UK.